Thanks for visiting this website, created by the Society of Physician Assistants in Addiction Medicine. We are a recognized Specialty Organization of the American Academy of Physician Assistants. Our mission is to be a resource for members of the AAPA and their patients related to the field of addiction medicine. We support increased access to addiction treatment to all Americans, and to moving from a "war on drugs" to a "war on addiction." We also advocate for AAPA policies that support creating a regulatory environment which allows specialty organization members to optimize high-quality patient care. Access to care for patients facing addiction is increasing rapidly, and opportunities for PAs to practice in this specialty are growing quickly as well. 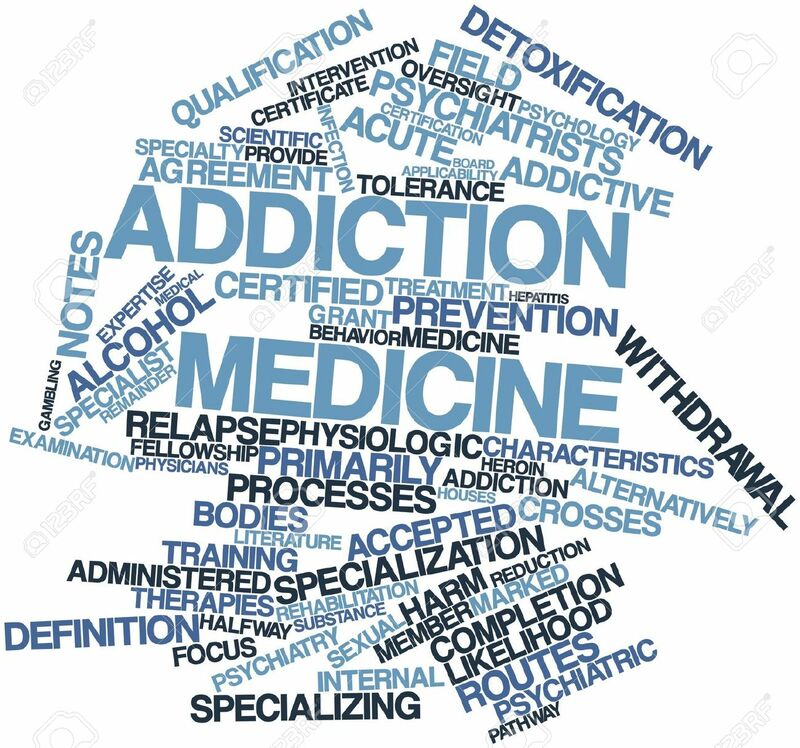 Here you'll find resources that we hope are helpful regarding addiction medicine. We hope you will find these resources useful, and that you will consider joining us in our work. Interested in membership? Contact us at aapaspaam@gmail.com.